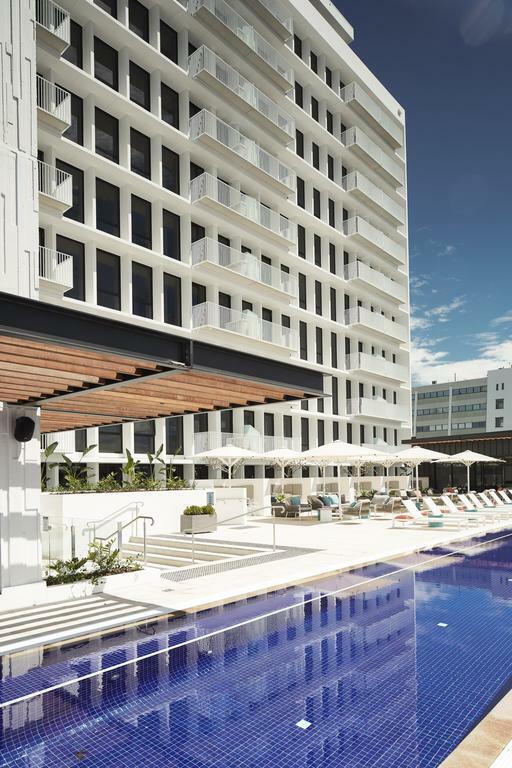 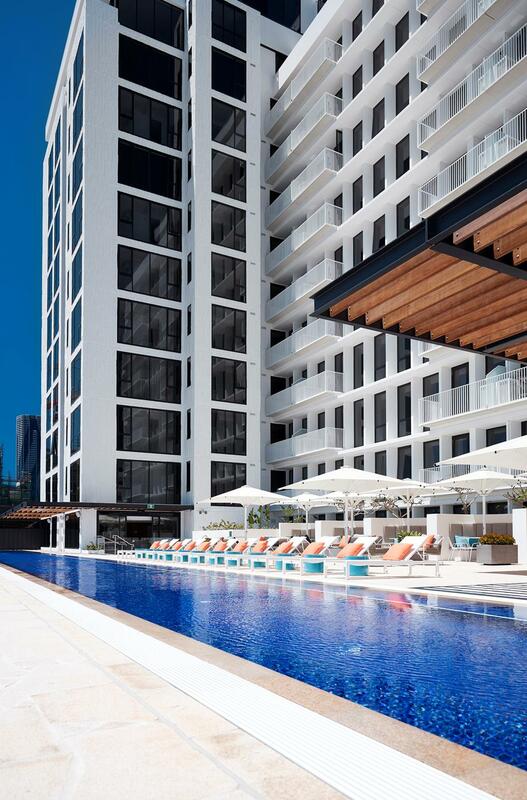 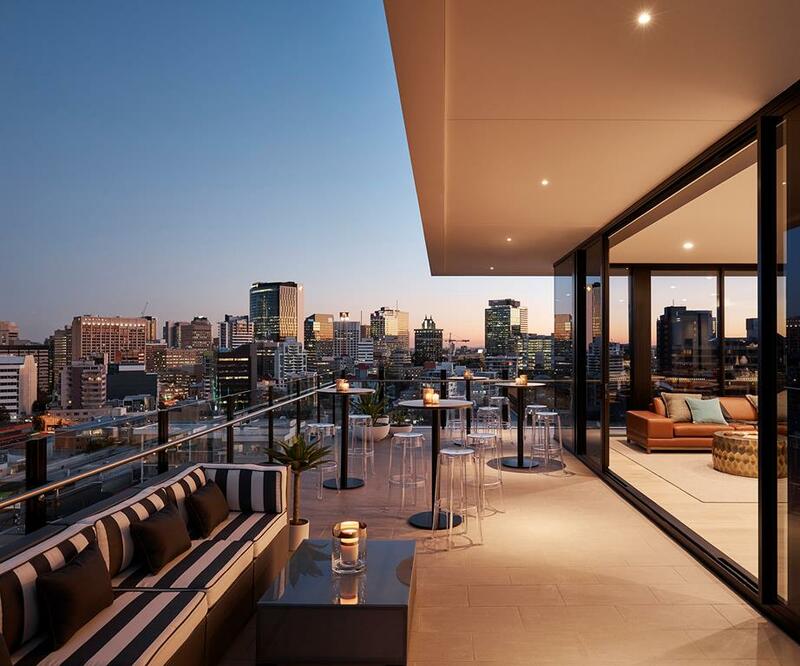 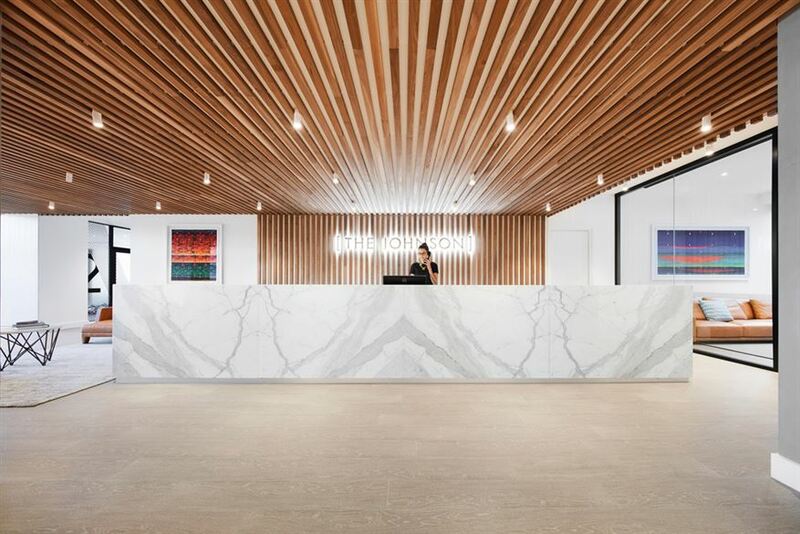 The Johnson, Brisbane's newest luxury hotel and part of the exclusive Art Series Hotel Group. 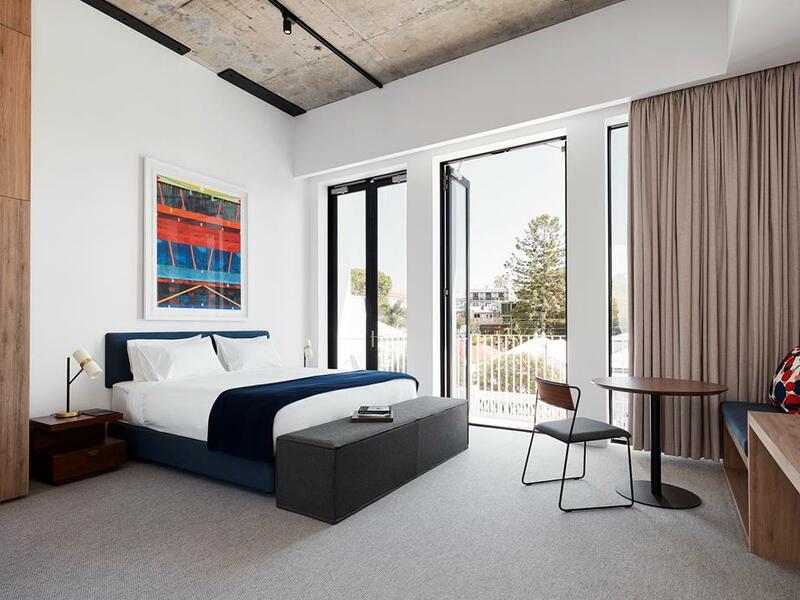 The Johnson Hotel takes its design cues from celebrated Australian abstract artist Michael Johnson. 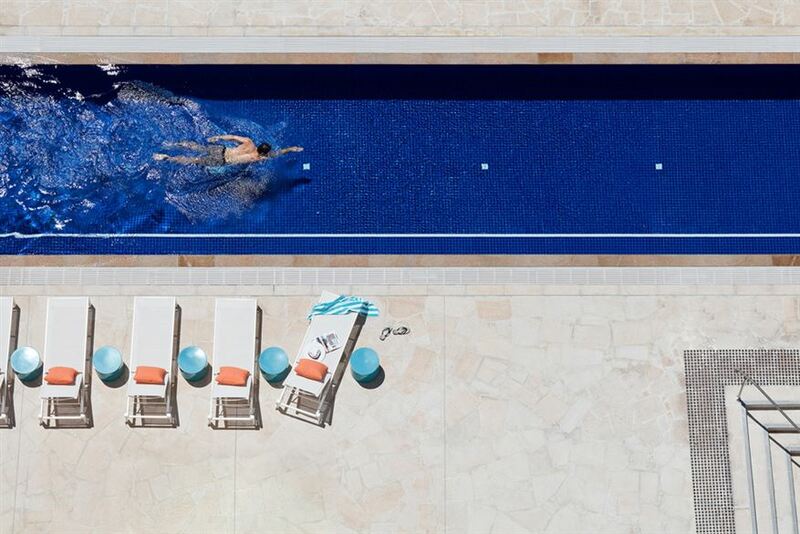 The luxury hotel features 96 open plan and self contained suites, a super luxe penthouse, a 50 metre pool, sun deck, gym, conference facilities and gorgeous on site restaurant and bar, Tumbling Stone.